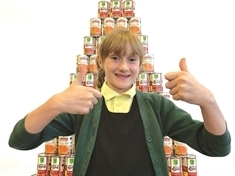 Businesses, neighbourhood projects and under 18s fundraisers — we need you. 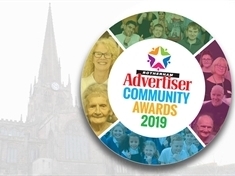 There’s less than a month to go until the closing date for our community awards 2019, and the entries are flooding in — but we need more, particularly in the corporate contribution to the community, neighbourhood project of the year and fundraiser of the year under 18 categories. 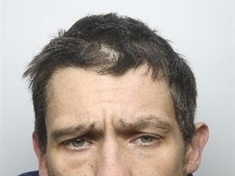 A WANTED man has been located and is now back behind bars. 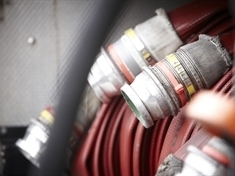 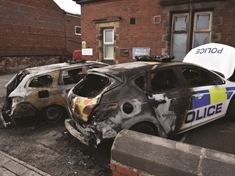 FIREFIGHTERS dealt with three deliberate blazes in Goldthorpe over the weekend. 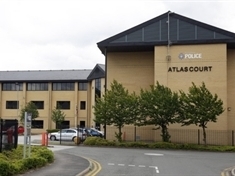 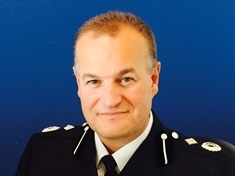 NEIGHBOURHOOD watch members fear anti-social behaviour may rise under a proposed shake-up which could see police support officers switched to working “nine ’til five”. 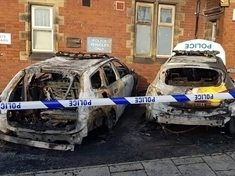 TWO men are currently in police custody after two police cars were deliberately set alight in the early hours of this morning (Monday). 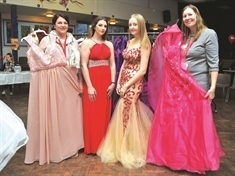 Andrea Jenkinson organised the special event at St Bernard’s RC High School after finding some of her daughters’ old dresses in the loft and enlisting other parents to help gather gowns to pass on to this year’s prom kings and queens. 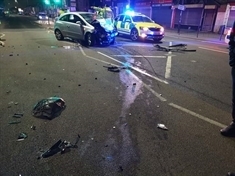 A DATE in court awaits the driver who fled this scene - and her injured passenger - after a crash in Eastwood. 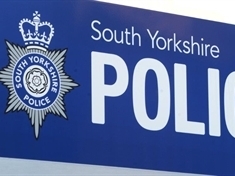 “THE chip shop doesn’t have the sauce I want" - this is just one of the calls that South Yorkshire Police call handlers deal with on a daily basis. 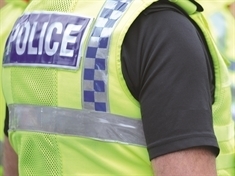 TWO MEN threatened staff at a shop in Brinsworth with a knife and hammer and stole cash and cigarettes. 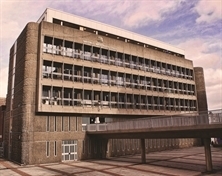 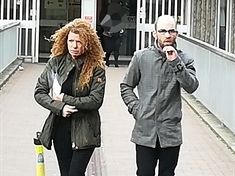 AN EASTWOOD man who attacked his girlfriend's dog so badly it had to be put down has been jailed and banned from keeping animals for life. 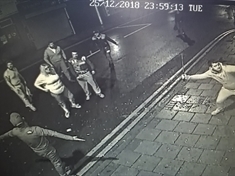 Joanne (50) and Wayne Glasby (37), of Cedric Crescent, Thurcroft, used docking rings to remove four terriers’ tails when they were around six-weeks-old.